To provide you with peace of mind, we encourage you to consider purchasing a comprehensive optional extended warranty. These warranties offer many coverage options and can add up to 7 years-160,000 km of coverage, providing the peace of mind that major repairs will be paid for by someone else! 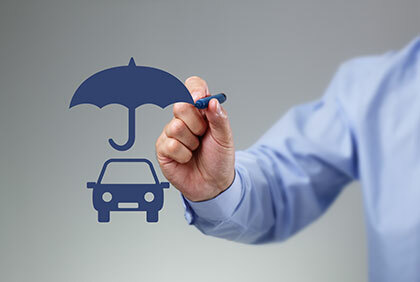 Additionally, if you choose to finance your vehicle with us, we can provide you with protection in the unfortunate event that you are unable to make your payments. If you lose your job, become disabled, acquire a critical illness, or in the event of your death, insurance is available to protect both you and your loved ones. Ask us for more details.